Eddi & Ryce Photograph Second Life: Eddi tells It likes it Is! Make sure to read this. Eddi tells It likes it Is! Make sure to read this. 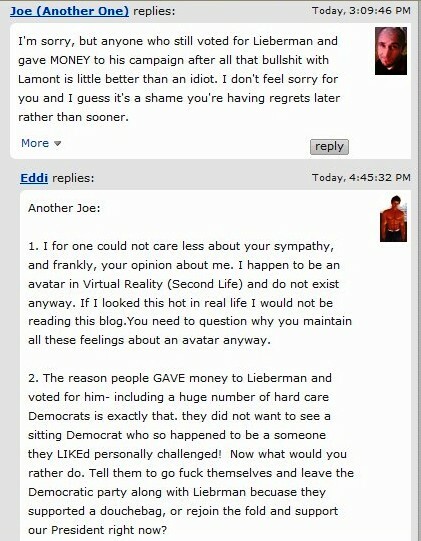 There is a very heated discussion on Joe's blog, the number 1 gay political blog about Senator Joe Lieberman. Seems the jerk is trying to stop the health care bill. 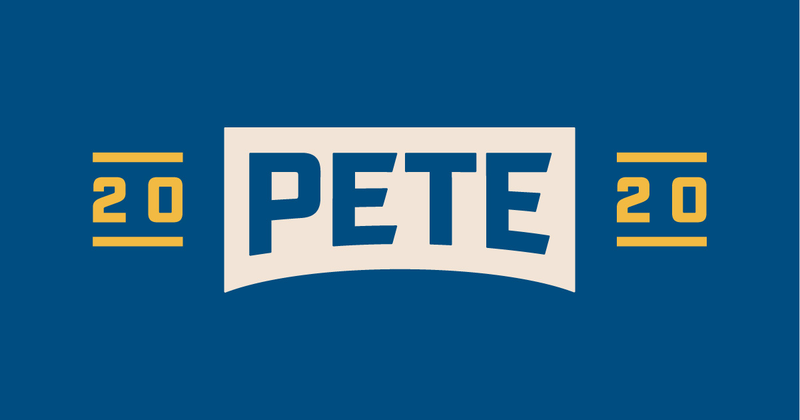 Yours truly has pointed out that many of the people he knows in Connecticut have voted for Lieberman but now want him out of office and has been called all sorts of things by the reader of that blog today. Well fellow avatars, I am telling it like it is!